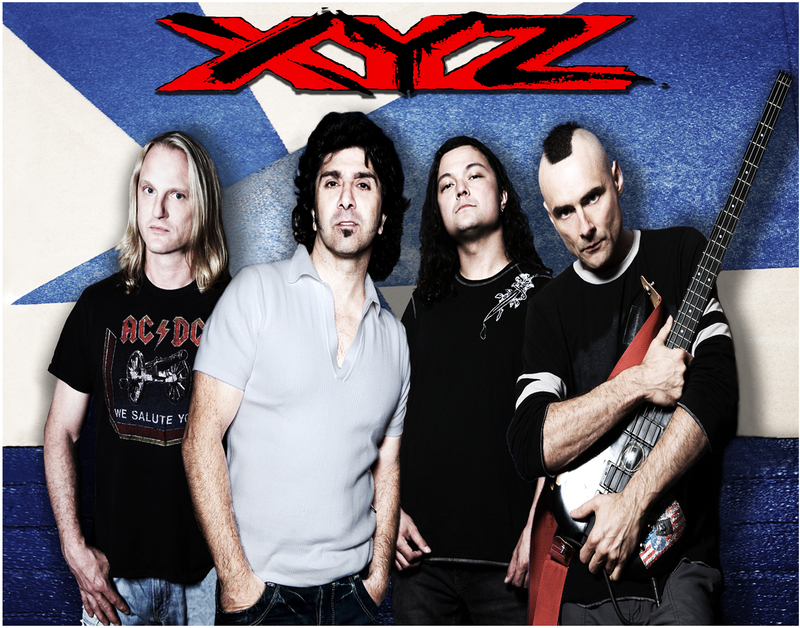 XYZ - Whisky A Go Go - CA. Whisky A Go Go - CA. 30 YEAR ANNIVERSARY SHOW ! Join XYZ for the 30yr. anniversary of being signed, and their last show at the legendary Whisky A Go-Go in #Hollywood #Califorinia on the famous Sunset Strip ! 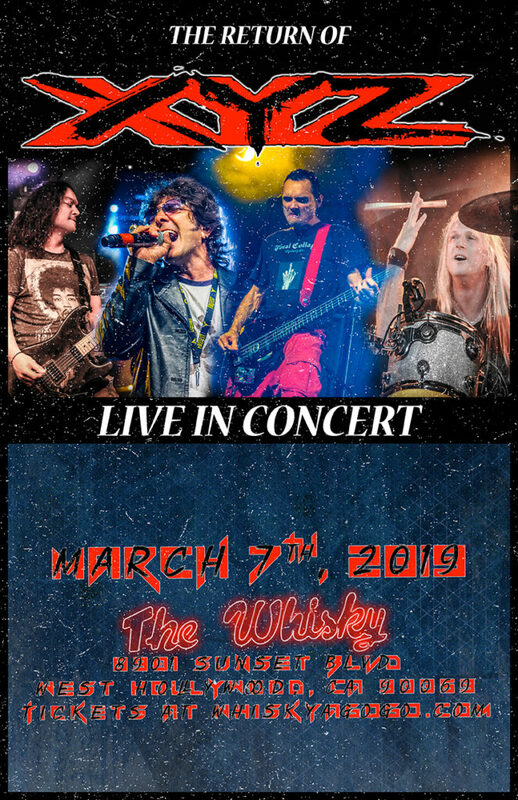 Show on Thursday, March 7, 2019. Opening bands TBA. Music begins @ 8pm. Tickets – General Admission – $20.00. Tables – $100 – $200.00. Tickets available through Ticketfly.